Gammon Equipment Company has had the same simple philosophy for nearly 50 years. We develop long term, mutually beneficial relationships with employees, customers, and suppliers. 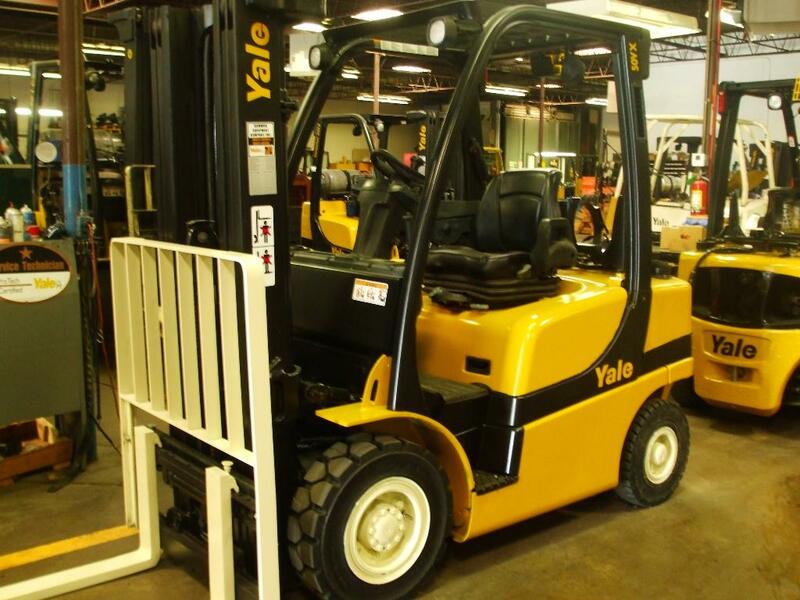 We’re focused on solving problems for our customers rather than selling equipment. Our satisfaction comes from knowing we’ve helped a customer, that we’ve done the job better than anyone else could have, and that we’ve made a difference. The founder of our company, Ron Gammon, had a very close relationship with a particular customer. He always referred to that customer as “we”. This remains an integral part of our company culture today. 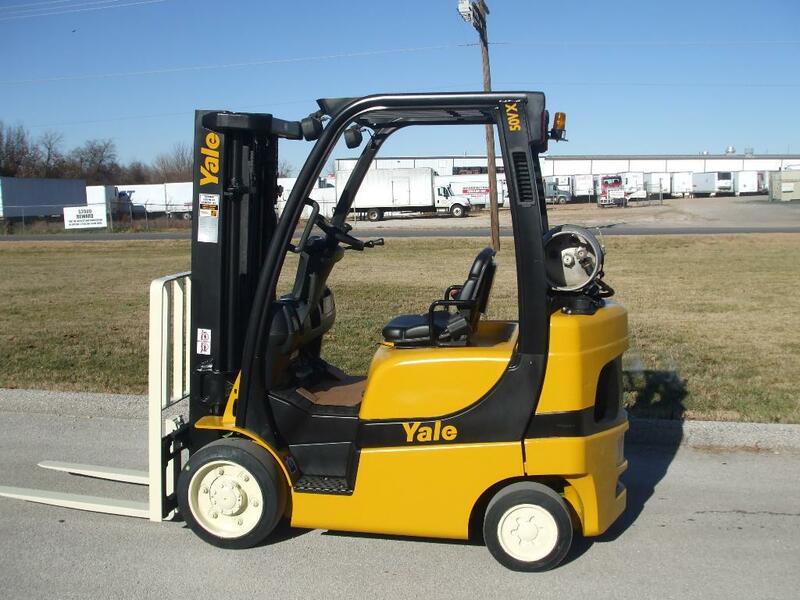 In conjunction with our customers and vendors, “we” build forklifts, planes, trains, and automobiles. “We” help feed the homeless, build homes, provide medical care, and defend the greatest country in the world. Think of what “we” can accomplish together.